Wow this GMC is a looker !!!!!!!!!!! This vehicle is a one owner that comes with heated leather seats, remote vehicle start, power sunroof,Navigtion, rear parking camera, blue tooth ,power driver seat and more. This vehicle has a clean Carfax The interior is clean and in good condition. The exterior is clean and in good condition. The engine is functioning properly and has no issues. This vehicle has no previous collision damage. The transmission shifts very smoothly. The car was previously owned by a non smoker. This vehicle comes with a spare key. WE OFFER BANK FINANCING WITH GREAT RATES AND EXTENDED WARRANTIES ON MOST VEHICLES. EACH ONE OF OUR VEHICLES IS INSPECTED BY OUR SERVICE DEPARTMENT BEFORE WE OFFER IT FOR SALE. THANKS FOR LOOKING. Dealer not liable for errors or omissions. 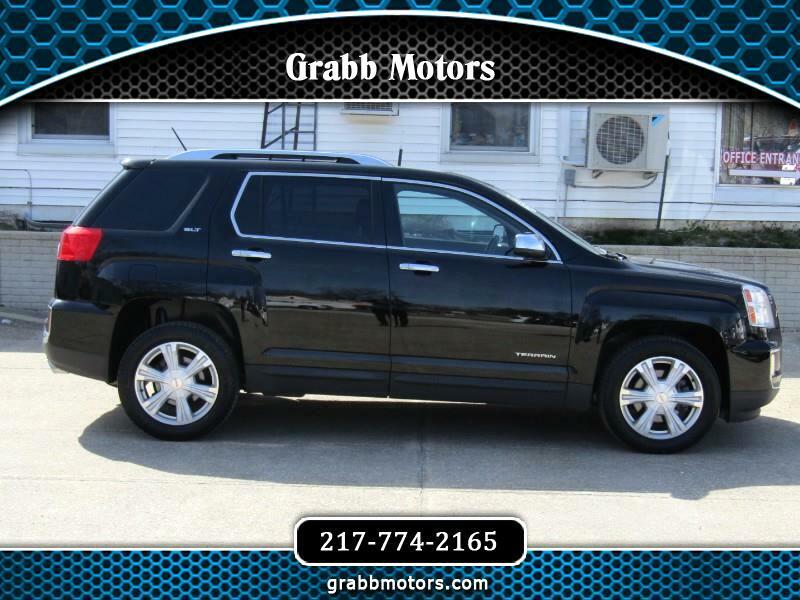 Message: Thought you might be interested in this 2017 GMC Terrain.